P5 students wrote descriptive poems on their favourite colours. 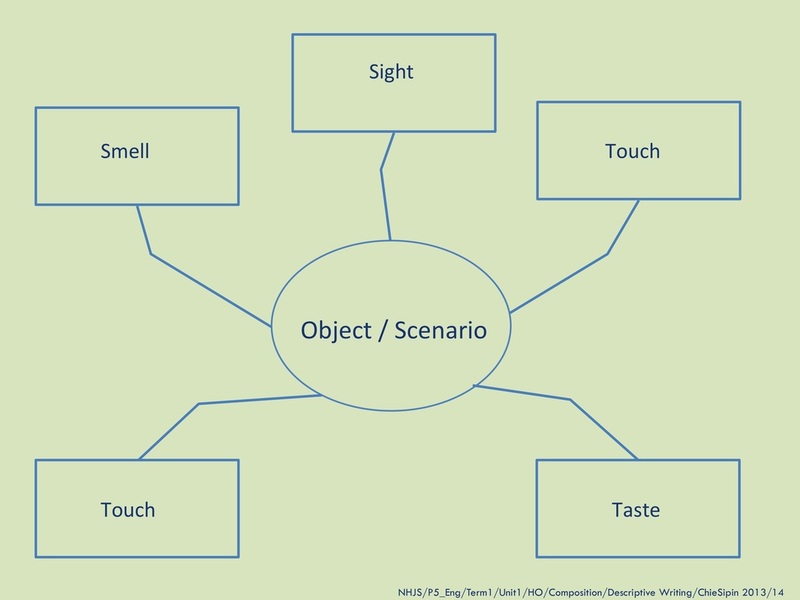 They based their description on the five senses and a few figures of speech (O! USE SAMI). View the slideshow below to see what they came up with.